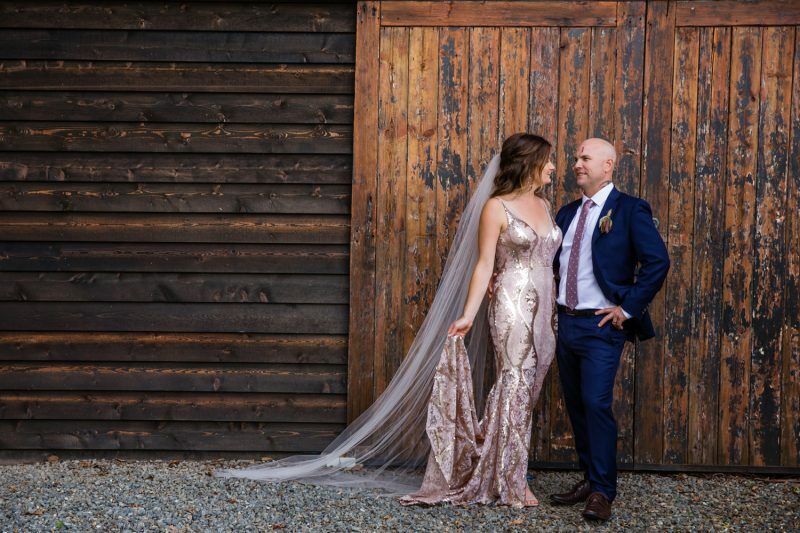 In her stellar sparkling gown, gorgeous Peta & her handsome beau, Aidan tied the knot at the breathtaking Fig Tree in Ewingsdale. With views out to the Pacific Ocean & Byron Bay, flowers by Poppy & Fern and surrounded by loved ones, the ceremony was perfection. A romantic stroll around the property followed by the best flowing Moet celebrations made for a stunning day!